Those who are engaged in a building area have first-hand knowledge of the meaning of the terms as damaged insulation, moisture instruction or air leaks. This is their everyday work and to achieve great results, powerful equipment should be used. Today, a thermal camera is a number one tool, allowing builders to identify the causes of water damages or energy efficiencies. They allow builders to create precise reports within a short time period and really save millions of dollars to real estate developers. 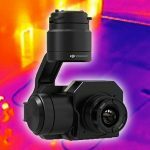 These cameras can help builders make precise dimensions of the thermal signature of even the smallest areas. After that, the data will be mould into a simple visual image which will color heat. As a result, users can see the thermal variance. 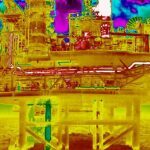 You can see a whole spectrum of heat signatures with your own eyes, but thermal imagers provide you with these thermographs and you’ll notice all hidden problems almost immediately. In some instances, people consider that thermal imagers measure temperature, but they are mistaken because their overarching goal is to gauge radiated thermal energy. At a glance, these are simple cameras, but they can help you see all hidden problems in a matter of seconds. Through the use of these devices, it is so easy to identify the temperature differences and to do non-destructive inspections. Commonly, building experts prefer these tools to many other options due to the opportunity to calculate energy audits and lots of other building applications. Today, real estate developers buy thermal imaging cameras because they save hours of work and millions of dollars. Below, you can look through the main reasons, why thermal imagers are crucially important for construction activity. 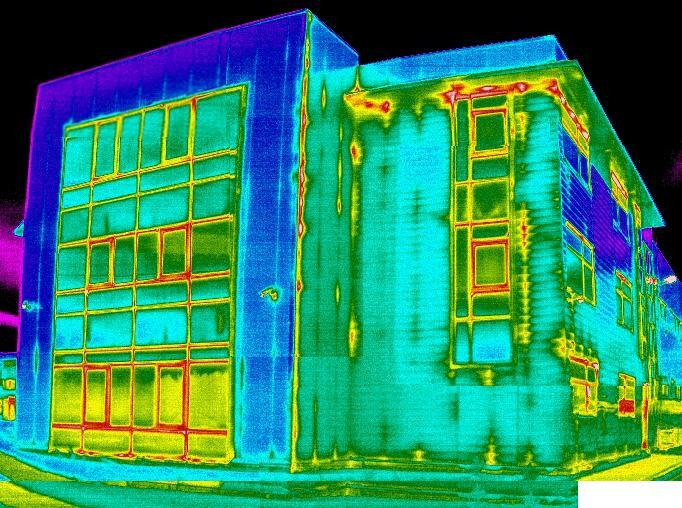 An awful lot of property developers have already understood that thermal imagers help them diagnosticate electrical distribution systems. Without special equipment, you can’t be sure that all circuit breakers, motors or all electrical equipment are in order. Through the use of thermal imagers, you can make all these measurements quickly. Besides, they are regarded to be ideal tools for identifying safety issues (especially when a worker can’t reach this place). For instance, if there is a motor bearing, you will easily identify this issue through the use of a thermal imager. The identification of loose connections is also simple now. 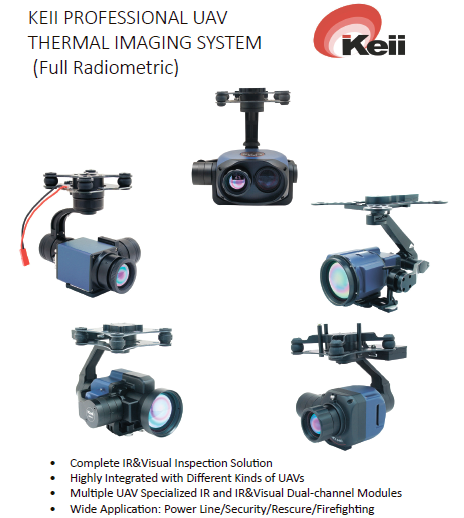 Otherwise stated, thermal imaging cameras are a number one tool, allowing users to find a small problem until it doesn’t blossom into a more dangerous issue. In this scenario, cameras can help you determine and gauge the influence of air temperature on the surface. Otherwise stated, you can easily identify whether there is air infiltration from windows or whether air flow is sufficient to heat, etc. Thermal cameras can cover a broad area. On that score, you may use them to find one problem but as a result, the device will show you lots of other issues as well. The most unpleasant situation in the building area is when a roof leak is identified when the building is finished. To avoid this issue, thermography is used. Thanks to the functionality of thermal imagers, it is very easy to find different roof problems. There are several the most common roof issues (the ones that happen more often): gaps in a seam, punctures or a compromised membrane. It is really hard to see these issues at their origin with your own eyes. The modern market is overwhelmed with a wide array of thermal imagers. 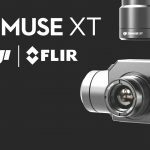 Our online store offers a broad selection of cameras, allowing you to choose the one which will meet your requirements. You can choose the best tool, which will help you take high-quality thermal images and prevent all possible issues related to the building industry.